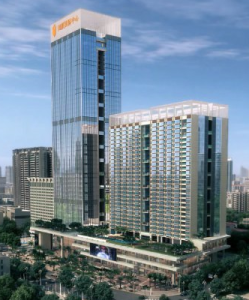 delivery, together with continuous service support is delivered. the highest standards in terms of safety while in transit. 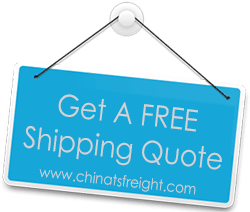 Looking for a China Freight Forwarder to cut down your Shipping Costs? We at China TS Freight offer highly reliable and professional air freight services to our clients, facilitating quick and efficient transport of their cargo from any of the major cities in China to anywhere in the world, using the best transport air carriers at most competitive rates. For those looking for affordable freight cost packages to ship their cargo from China to worldwide destinations, we offer customized ocean freight services using highly reputed international shipping containers to offer our clients a safe and trustful way to facilitate their import business. When time is of essence, China TS Freight offers expedient international courier freight services that are well integrated to assure your cargo reaches its destination on time; guaranteeing speediness, convenience as well as reliability with the most affordable freight cost. Why Choose China TS Freight? Why Local Forwarder in China? TS Freight has some excellent and helpful staff that welcomes your questions and answers them in the best way possible. I have never had any trouble with my cargo shipping from China, and I would highly recommend you to my friends. We have been employing the services of TS Freight for more than three years now and we are extremely pleased with the quality of ocean freight shipping service we’ve received. Our goods have always arrived in the best condition. We always highly recommend you to friends! China TS Freight is an affordable Shipping Company providing Shipping from China by Air Freight Services, Ocean Freight Services, Road Freight Services and Courier Freight Services to USA,Canada, UK, Europe and the rest of the world. 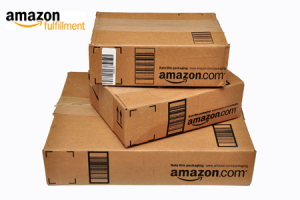 Please fill the form below for the most accurate and affordable Free Shipping Freight Quote. We will get back to you as fast as possible with your shipping quote. Acquire diligent and original cargo freight shipping services from china! The TS is a well known and reputed cargo shipping company in china that provide quick, customized and reliable services to its clients all over the world with a perfect integration. 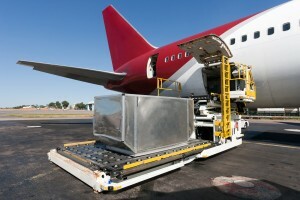 We provide the best of our freight, cargo and shipping services. Our services are very beneficial and suitable for both small scale and large scale companies in catering their needs. Also, these services are suitable for the nonprofit organizations as well as the government agencies or families, etc. We are providing you these services with perfection because of the coordination, understanding and cooperation of our highly skilled, experienced and specialised team members. We are also a proficient service provider of the freight services all over the world due to which we are considered to be one of the best freight company in China. We have a license from the P.R ministry of commerce in china that has given us the authority of free import and exports, customs brokerage, insurance, inspection, international express, short distance transport, etc. from freight forwarding of excessive and exclusive commodities. If you are looking for the best freight forwarding company in china offering sedulous and professional shipping company, then the best and the right choice is the TS freight. It provides an ease to your freight and cargo by providing its reliable and assiduous shipping services meant for the growth of the business of their valued customers. The TS freight is the company offering a safe export and import shipping services from its very point of initiation to its destination. We have a team of highly experienced, knowledgeable individuals that have a strong bonding and international links with freight forwarders, agents on custom duty, etc. This tendency of our team members makes us liable to transport your goods or commodities efficiently and make us a reliable china cargo shipping company. We are trained in providing you the best cargo shipping services. 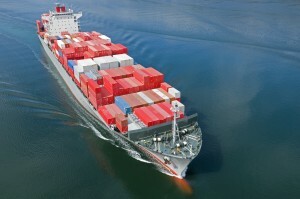 Why to go for cargo shipping company in china?? An indigenous freight and cargo shipping tool providing an up to date information and its present status.